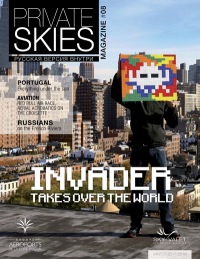 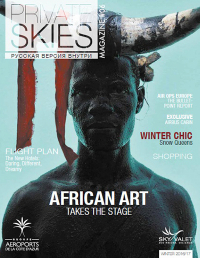 Private SKIES is a luxury magazine focusing on luxury and air travel. 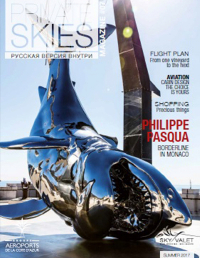 Designed to meet the interests of our customers, it presents the luxury products and services available at our business aviation platforms, as well as in our regions. 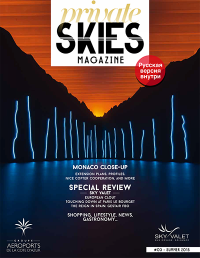 Also detailed exclusive articles about our latest news: from the opening of new shops to new facilities, through the rolling out of new services. 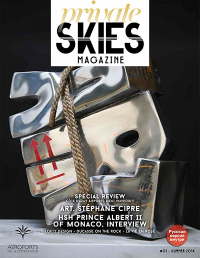 The magazine also reveals all the facets of luxury with in-depth topics on art, aviation, tourism and gastronomy. 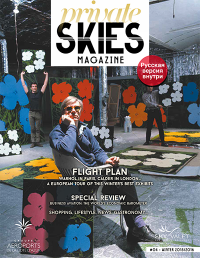 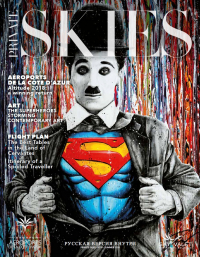 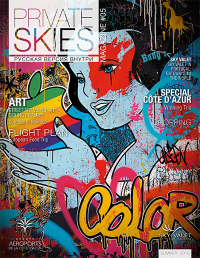 Written in English, French and Russian, Private SKIES is a free biannual magazine available at our Business Aviation platforms.